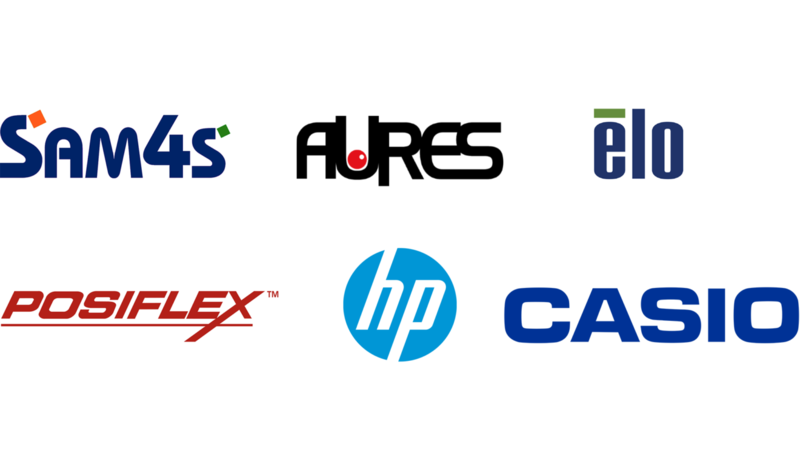 Reliable EPOS Systems to carry out your business POS operations efficiently. 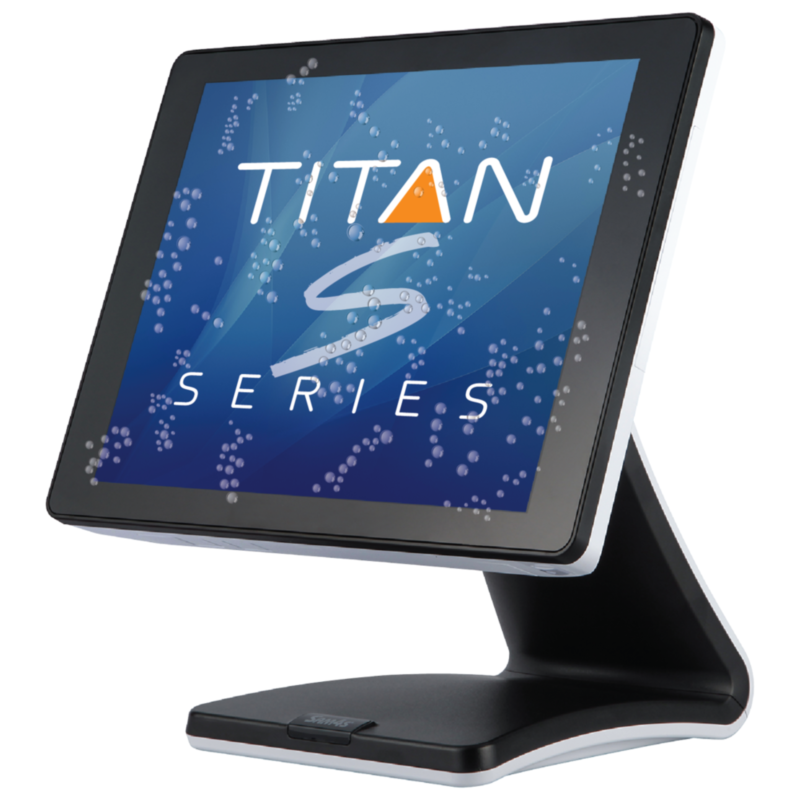 Many businesses in the retail and hospitality sectors are now upgrading from standard cash registers to powerful EPOS system. Whether it’s a hotel, restaurant, bar or, we can supply powerful and reliable EPOS systems that will change how businesses carry out their work for the better.